Well we often are mistaken between skin (under)tone and skin color. So are they not the same? Well the answer is, NO. Skin color (complexion) is fair, medium and dark and skin (under)tone is neutral, warm and cool. If you are wondering why it is important to know your skin tone, let me tell. If you know you skin tones it makes it easier for you to figure out which lipstick (or makeup), foundation shade is best for you; not only this you can also choose which color compliments you the most. Now that you know the difference between skin tone and skin color let’s get know the skin tone. 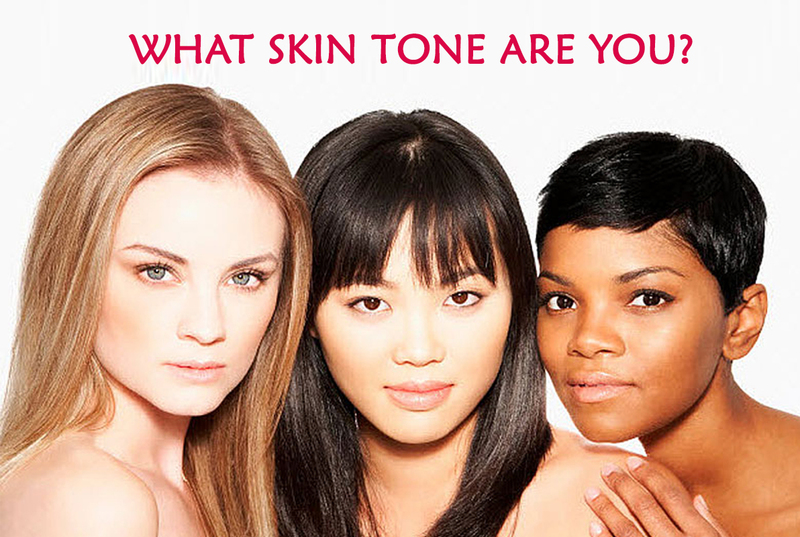 Below are some super easy tests which will help you determine your skin tone. #1 Wrap yourself in a white towel or bath robe; also covering you hair in towel. It would be better if everything around you is white, if not cover it with white towel or chart paper. Now stand in front of the bathroom mirror and observe. What you see? If your skin looks bluish, you have a cool tone. If it looks yellowish, it’s warm tone. And it looks greenish, it’s neutral tone. 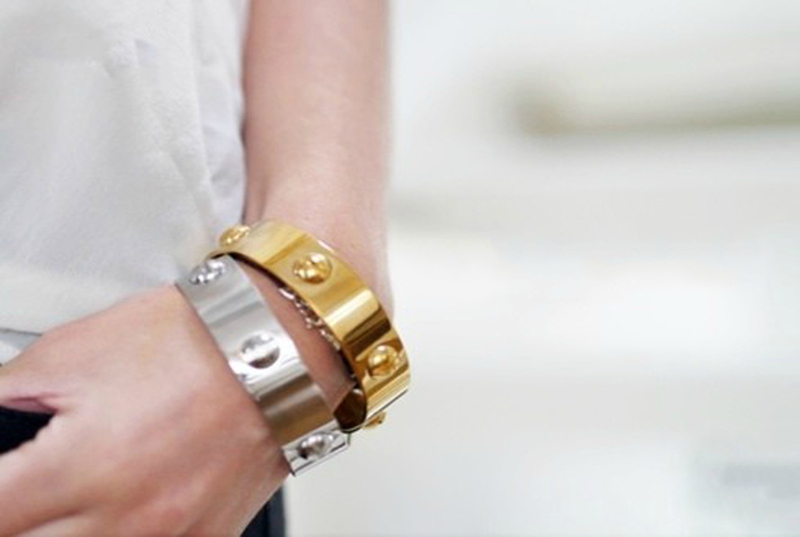 #2 Wear gold and silver jewellery together not determine which compliments your skin more. While doing this leave your personal preference aside. If you notice that silver compliments you skin the most then you have cool tone. If gold compliments your skin tone then you have a warm tone. But if both complement you equally very well then you have a neutral tone. 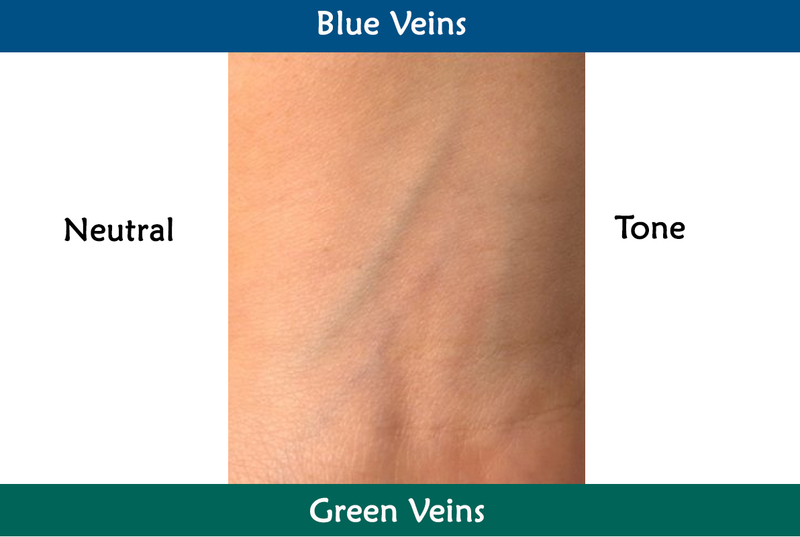 #3 Check the color of your veins on the inside of your wrist or on your forearm under sunlight. 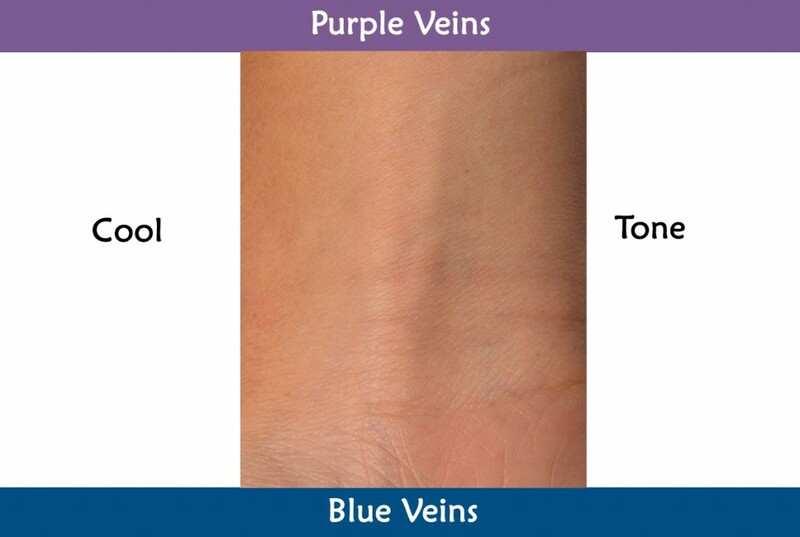 Your veins are blue or blue-purple. Your skin has a tinge of red, pink or blue. 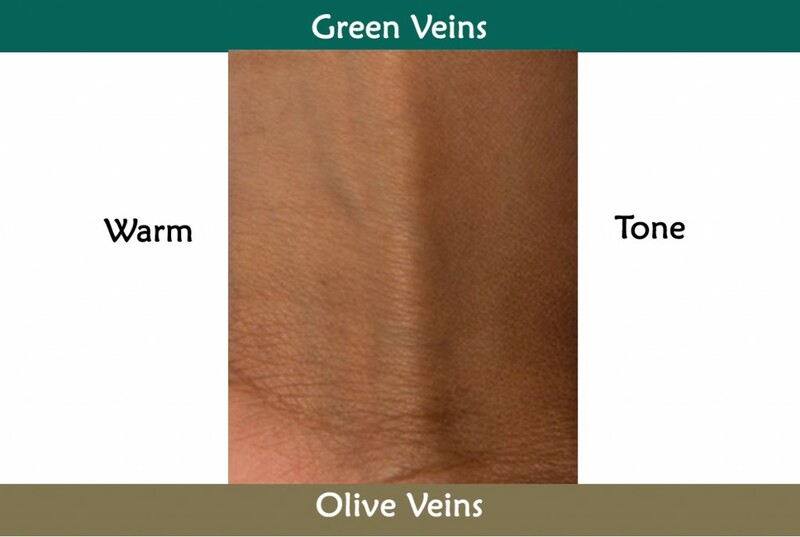 Your veins are green or olive. Your skin has a tinge of gold, yellow or peach. Your veins are blue and green. Your skin doesn’t have a tinge of either of the above two. See didn’t I tell you it was easy. 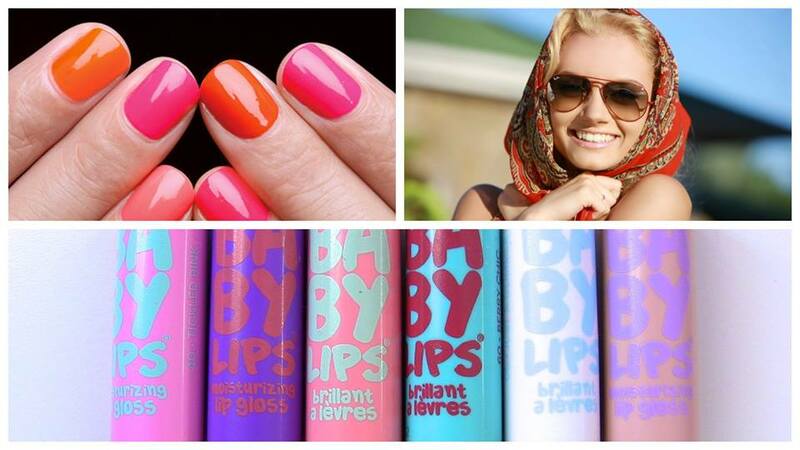 Now that you know about your skin, do you want to know which color compliments you best? Well stay tuned for more in the next article. Let us know if this helped you or no. You can leave your comments or queries in the comment box below. Previous : Its Baby Gal – Rani Mukerji & Aditya Chopra Blessed With A Baby Girl! Next : Add some Rose Quartz to your wardrobe!